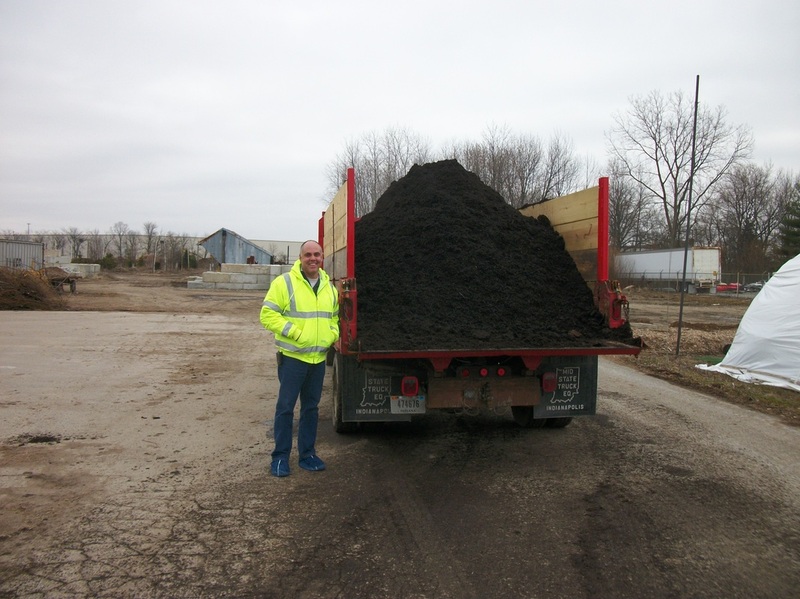 ​Ski Landscape Corporation specializes in producing and selling premium organic and colored landscaping mulch. Mulching not only improves the attractiveness of your landscape, but its also beneficial to your soil and plants. 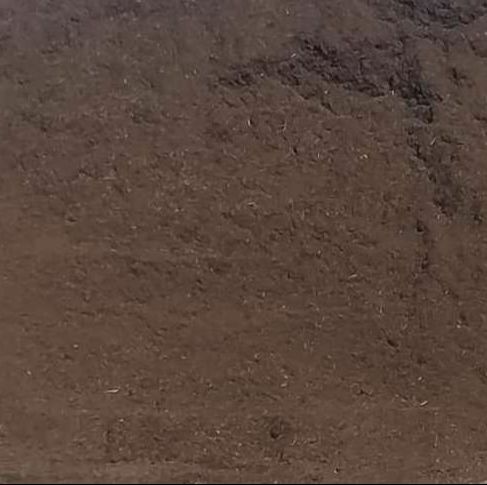 It improves the soils structure by adding organic matter and nutrients as it decomposes. It also conserves the moisture and moderates soil temperatures while preventing erosion, the growth of weeds and the freezing of roots. 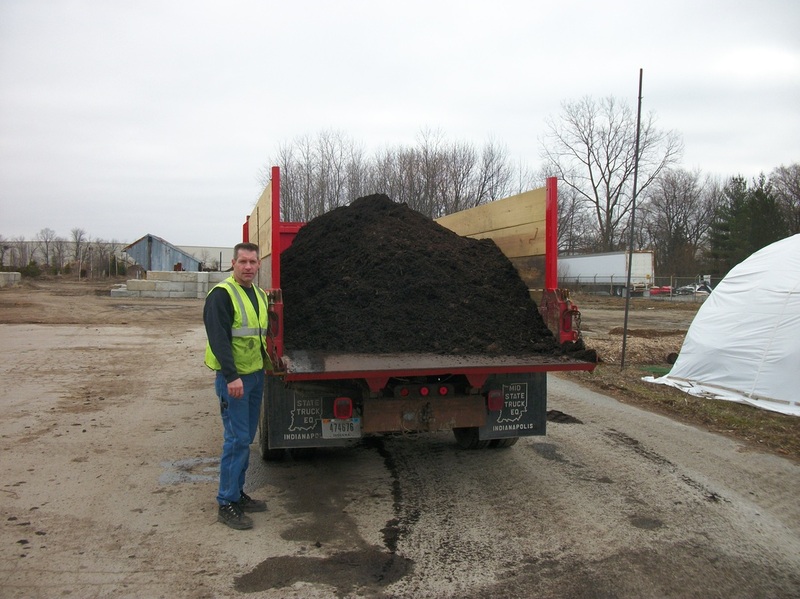 Ski Landscape Corporation produces mulch year round to meet the demands of our customers. Most customers decide to mulch in the spring to suppress weed growth and to improve their landscape, however; some decide to mulch in the fall to provide their plants with additional nutrients as well as winter protection. 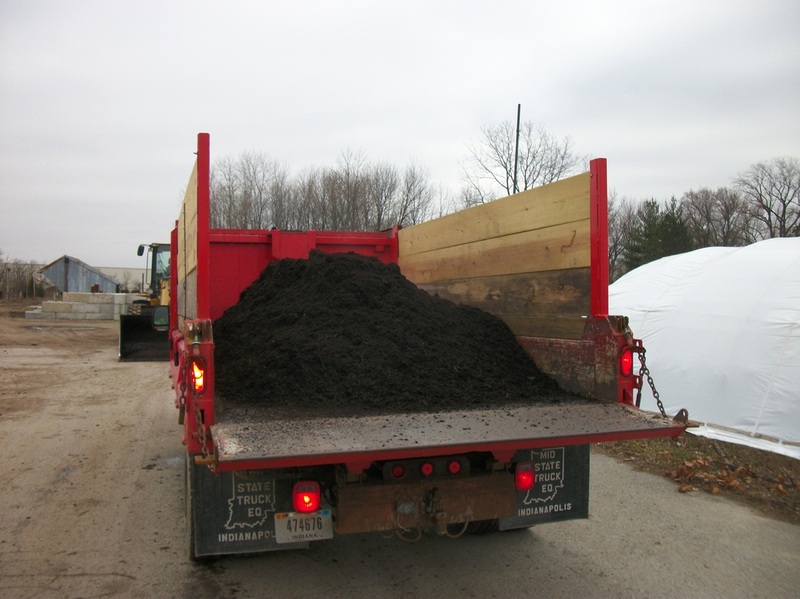 Calculating how much mulch your job will need can be a snap. 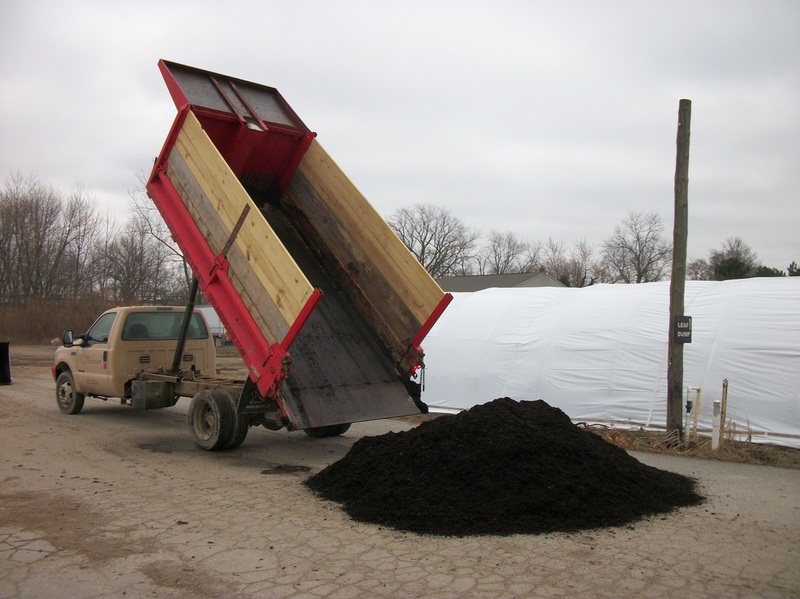 Environmental Hardwood Mulch is more effective between 2 and 4 inches thick. If your working area is 10 feet by 10 feet and 3 inches deep, it will require 27 cubic feet or 1 cubic yard. Use the formula below to calculate your mulch totals. 10ft x 10ft = 100sq / 4 = 25 cubic feet / 27 cubic feet = .92 cubic yards. 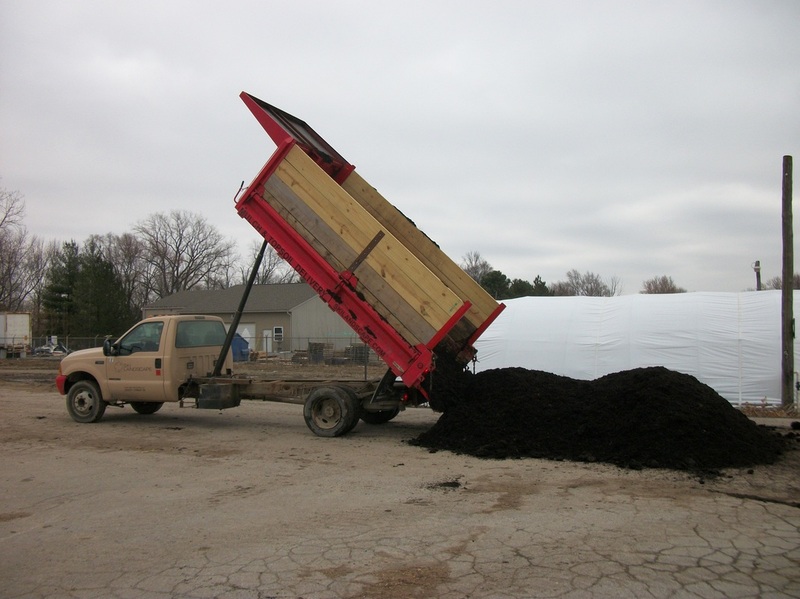 All mulch is sold in bulk by the cubic yard. 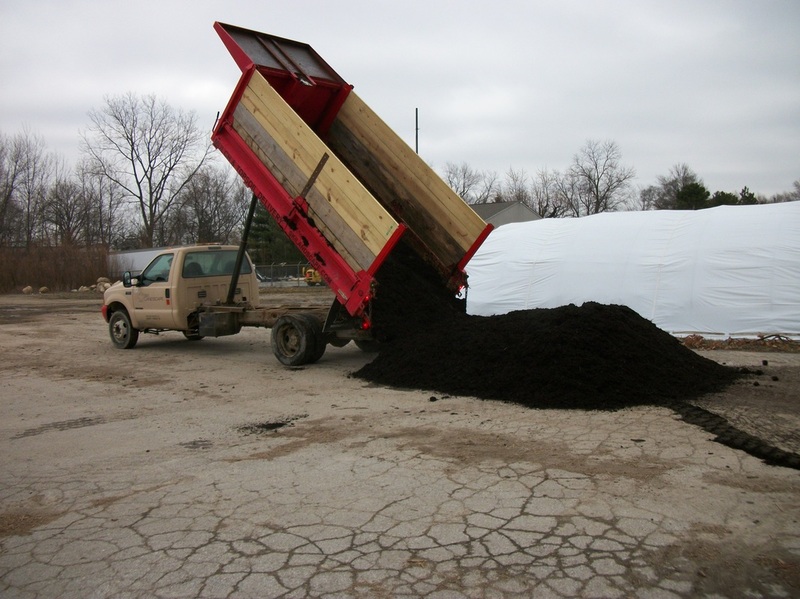 Please contact us to set up a delivery time or feel free to stop by during normal business hours to pick up your mulch. Our Hardwood Blend is made from all types of wood products and delivered from no more than 10 mile radius to our facility. 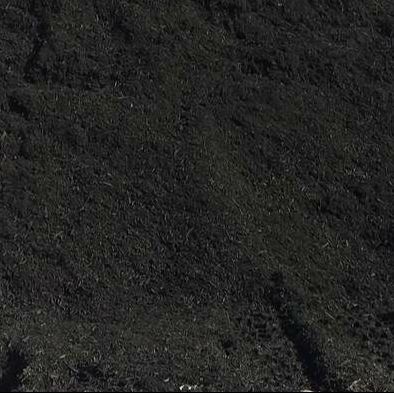 Our mulch is produced with the least amount of energy. It is a deep natural brown color and is excellent for nature lovers and beautiful landscape seekers alike. It is ground twice, so it has great consistency to add texture to your design. This mulch will add nutrients as it decomposes just like nature intended. Call If you have any questions, please call or stop by. 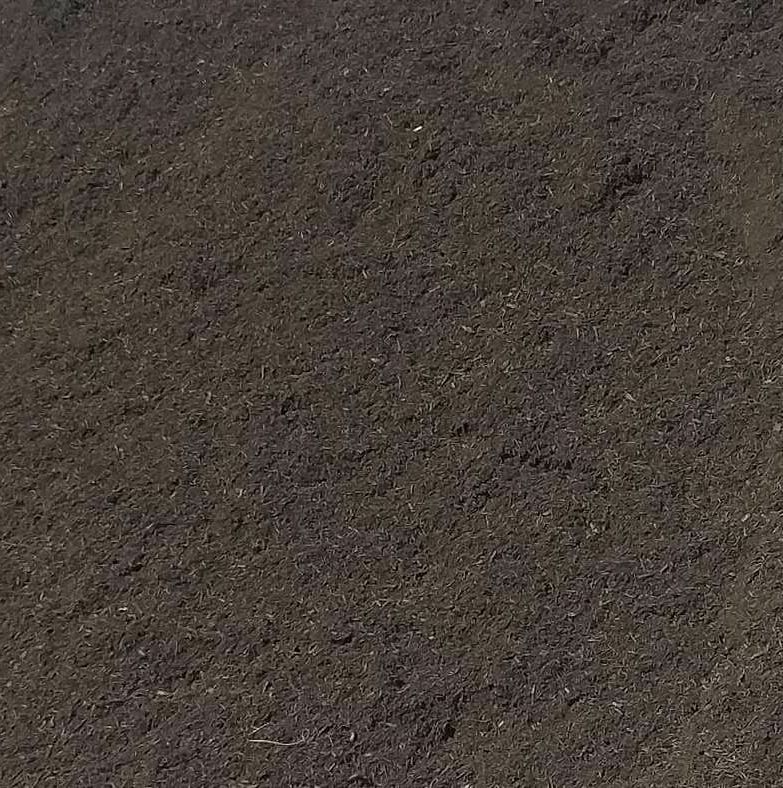 Our Raven black dyed mulch will add that something extra to your landscape design and it makes a statement. It will make your flowers pop and your neighbors drool. If it's an attractive look you are after then our Raven mulch is the place to be. The Russet brown dyed mulch adds a natural flavor to your landscape and will blend well with your design. This vivid deep brown color and slight reddish tint is reminiscent of milk chocolate. The U.S. Consumer Product Safety Commission says that more than 156,000 children require emergency medical care each year because of playground injuries. Playground equipment and playground mulch go hand in hand. It is springy under foot and could prevent serious injury. Having a good foundation of playground mulch under your child's play area is essential for a safe play environment. 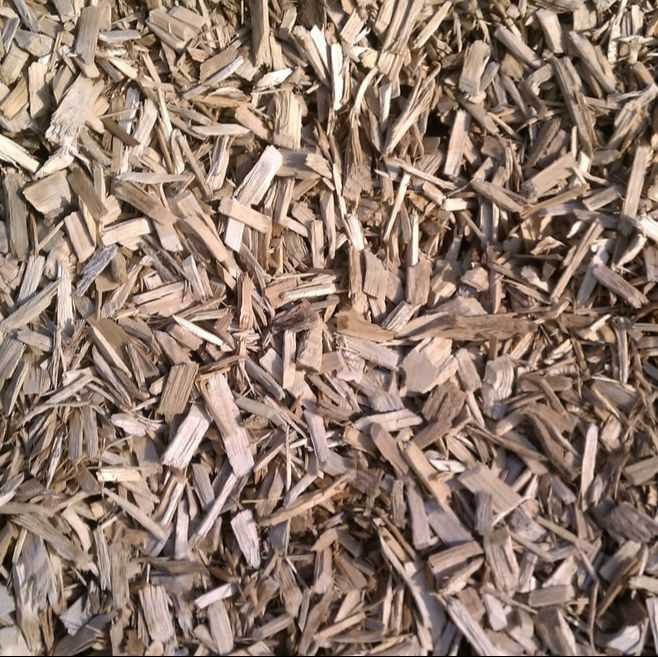 Our playground mulch is certified by IPEMA, International Play Equipment Manufacturers Association. Wash away the stained surface with water. Use a fine misty spray to wash the concrete, as high water pressure can drive the stain deeper into the concrete. Apply vinegar or soap onto the concrete surface. Scrub the soap into the concrete using a brush. Scrub the soap using small circular motions. Apply a fine mist of water to wash the soap and dye away. If the stain still persists, continue on to Step 4. Mix two cap-fulls of bleach into 2 gallons of warm water. Scrub the bleach into the mulch stain with a brush, using small circular motion. Completely cover the mulch stain with the bleach solution. Allow the solution to sit on the concrete for 30 minutes. Insects are attracted to moist environments around your home and not necessarily your mulch. Applying an insecticide application around the foundation of your home is recommended. It is not recommended to mulch right next to the foundation; give it a little breathing room. Dyed mulch will rub off on to your hands and clothing when you are laying it. The colorants will set when mulch is spread out and has dried. Plan for a day when no rain is in the forecast. The colorants are safe for pets and plants.